Cantilever racking is an excellent storage solution when you have a requirement for storing long lengths of heavy stock. 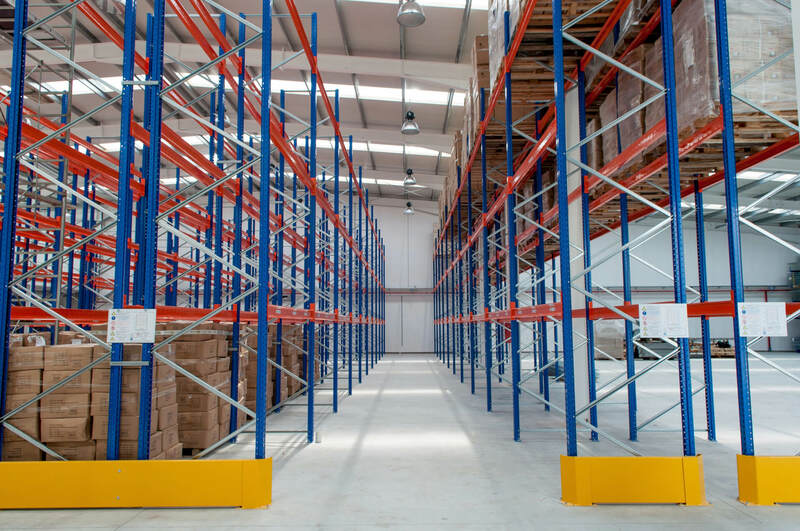 At Advanced Handling & Storage Ltd, we offer cantilever racking to help your business become more efficient in its operations. You can find so much more about these storage solutions below. We have great relationships with all of our suppliers to give us leverage when getting you the best price. We guarantee to beat any genuine like for like quotation and also offer that extra level of customer services to give you the best experience possible. A cantilever racking system can do so much for your business. In more than 20 years, we have seen this storage used for materials such as chipboard, plywood, timber, steel, and heavy-duty piping and tubes. This is ideal to store a lot of the same stock as access to the back of the racking can be limited. Cantilever racking offers remarkable performance in that you can store materials up to 10m in height and 30 tonnes in weight. The open-fronted design of the racking will then give you immediate access without any delay. And there’s plenty of scope for modification, including single-sided or double-sided racks and the addition of top and back coverings. We can also help you prepare cantilever racking for outdoor storage. This will be perfect for builders’ yards, timber merchants and other heavy-duty businesses. By adding a galvanised coating, we can protect the structure of the racking from the elements. You can talk to us on 0800 345 7088 or sales@advanced-handling.co.uk if you have any questions about cantilever racking. We would be delighted to explain the differences between systems and suggest which is best for your budget. The Pallet Racking People offer delivery and installation to any UK location.